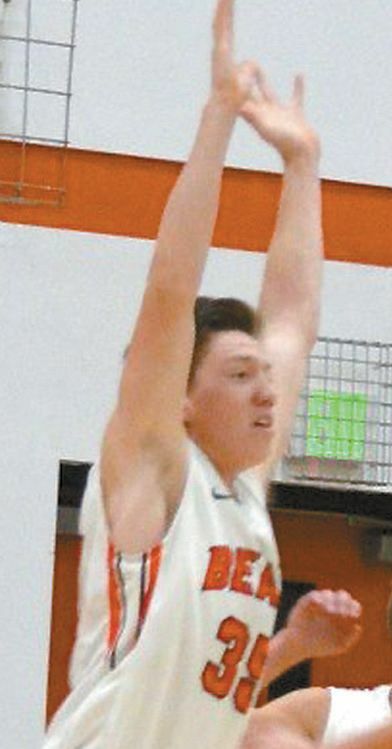 Nathan Jackson plays center on the Cheyenne Bears basketball team. His parents are Taryn and Brett Jackson. His favorite class at school is English with Mrs. Butler. Nathan has lived here his entire life. His hobbies include homework, school and sports.